Now you can approve inspections in the Back Office application. Tip Learn how to approve a new inspection. 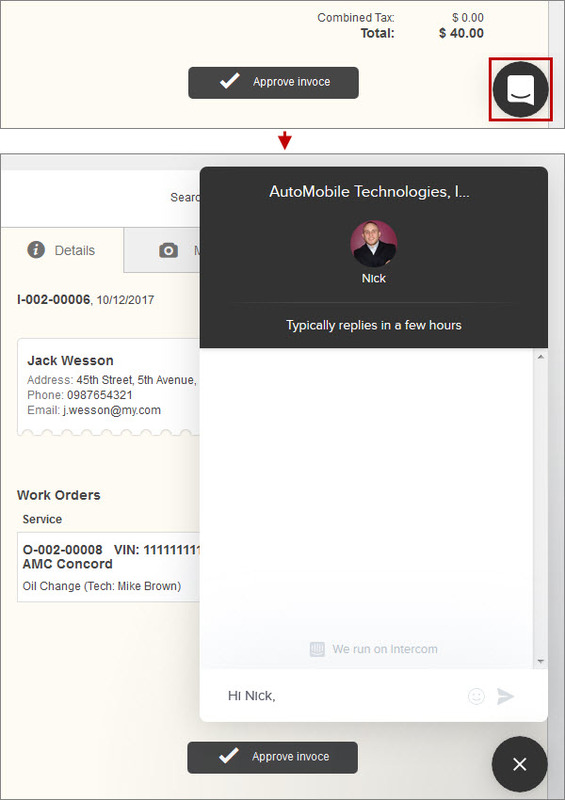 Now you can click the Live Chat icon in the lower-right corner of the screen to contact our Customer Services team.